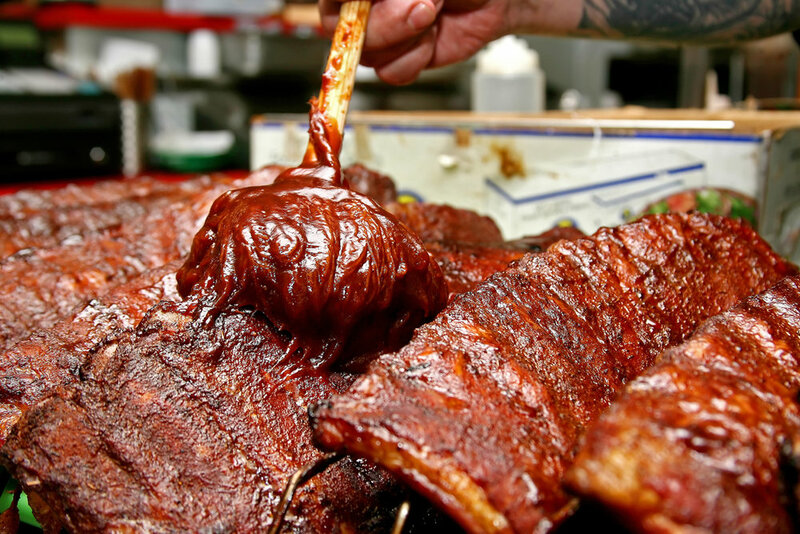 Located in Chino Valley, AZ Big Daddy E's BBQ & Catering serves up the best smoke house BBQ in the state! Big Daddy E himself, Eric Vernier, oversees the smoker and kitchen for dining in, take-out, and all catering events. Stop in or give us a call for everything from a great lunch to your largest event. lunch, dinner, weddings, family reunions, or corporate parties- make your event one to remember with Big Daddy E's BBQ setting the table.